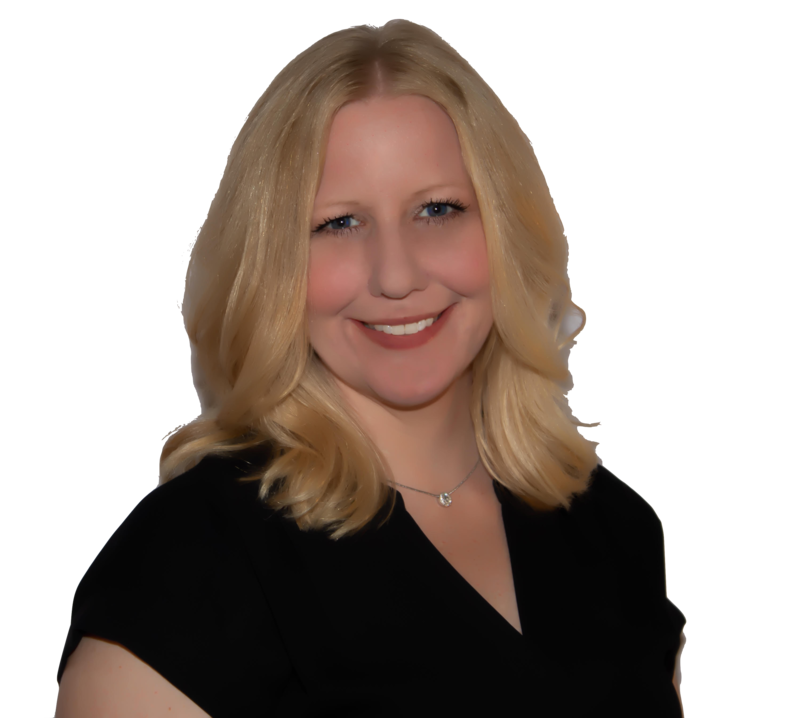 Christine Guirate, a buyer’s specialist, joined the team in August 2018 after serving Philadelphia and the surrounding communities as a Registered Nurse. After graduating from college in Dayton, OH in 2004, she moved to Pennsylvania and gave aid as a nurse, tackling the regulatory and compliance industry. She loved touching the lives of her patients with compassion, kindness and education, but after becoming a 1st time home buyer, she became fascinated with real estate and just knew this was her next path in helping others. Christine married her husband, Nick, a retired Philadelphia paramedic and fireman, in 2011, gained 2 amazing step daughters and joined our Coatesville community in 2014. Having rescued and fallen head over heels with her two dogs, Cassidy and Delilah, she wanted to help other animals and volunteers at Brandywine Valley SPCA. Any chance given, they head outdoors to breathe fresh air, admire the beauty of nature and pitch a tent. Even though she is a PA transplant, one thing is certain, her entire household bleeds orange and black. Let’s go Flyers!